This is on a 457 sqm block of land. 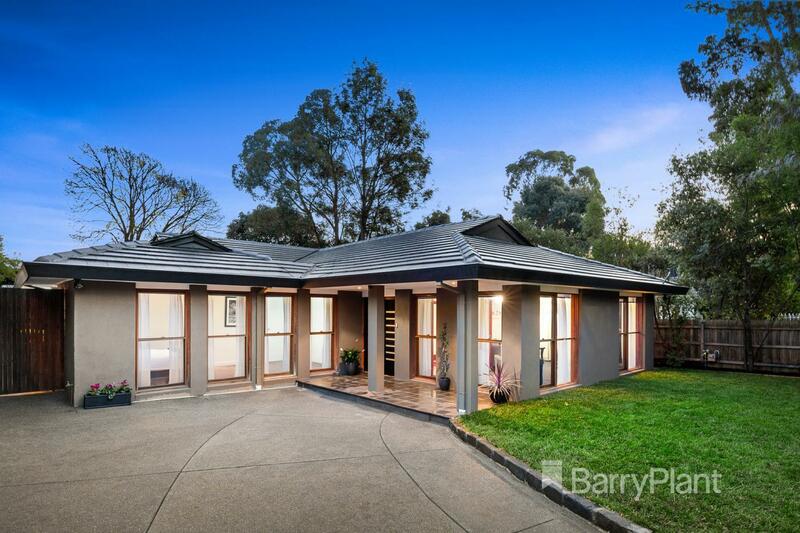 Thinking of selling 6 Old Warrandyte Road, Donvale? Get a Free in-depth market appraisal from a realestateview.com.au partner agency. Find out more about this area and the residents who live here. 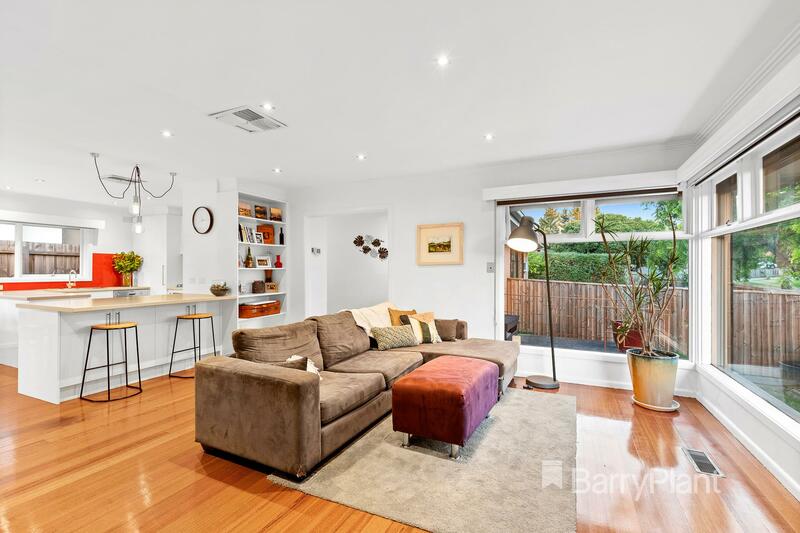 The facts and stats on this page apply to the outlined part on the map and you should get an idea of how you and 6 Old Warrandyte Road fit into the wider economy. This is clearly a well-established part of Donvale as large percentage of residents own their homes and have paid it off. 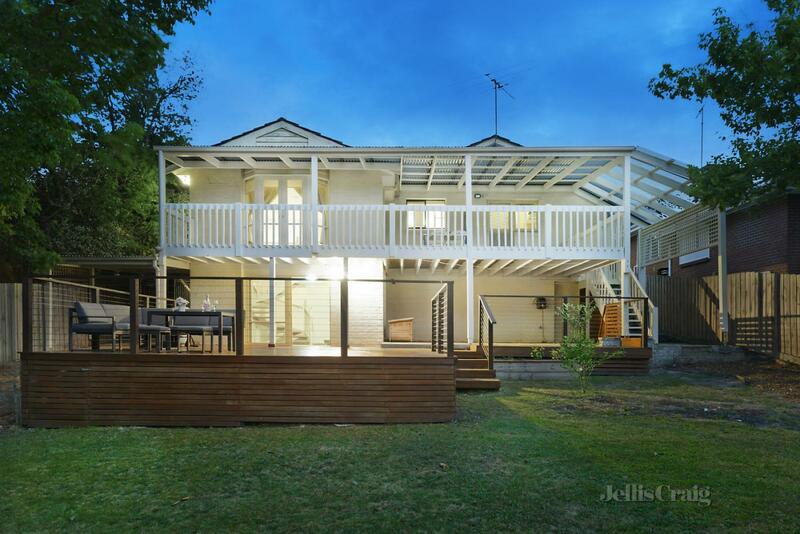 There's a lower weekly income in this part of Donvale compared to other neighbourhoods.